Sweet, bland, cool; lung and kidney meridians entered. 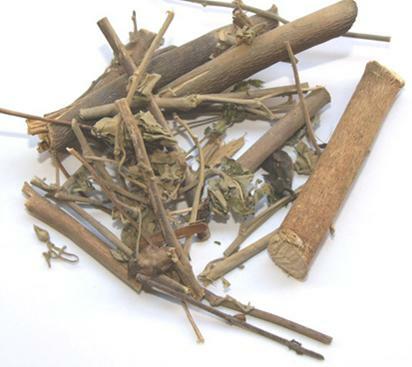 Dispel wind and clear heat, resolve phlegm, relieve cough, resolve swelling and remove toxicity. Sores and boils, traumatic injury, cold, fever, cough, diarrhea, deafness, mumps, tympanitis, pharyngitis, urinary tract infection. Decoct 30~60 g or stew with meat. Proper dosage is for external application, pounded for applying or decocted for washing.